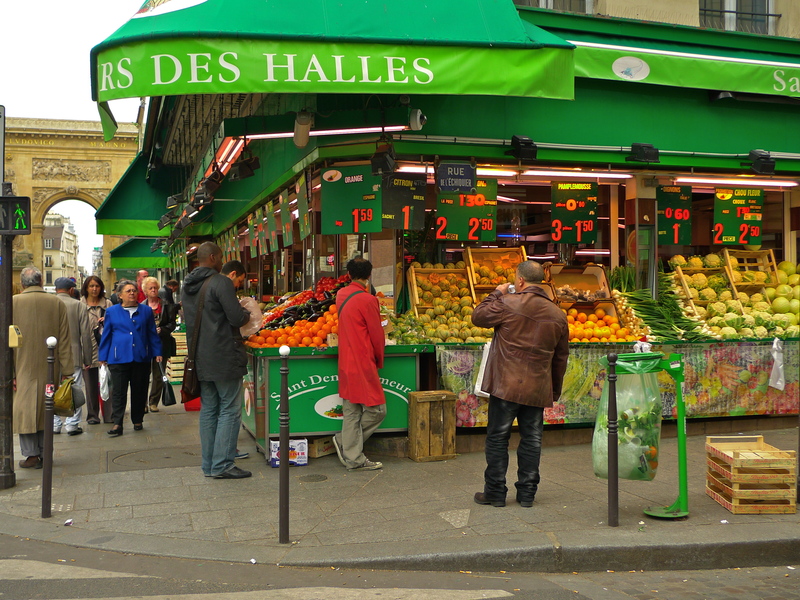 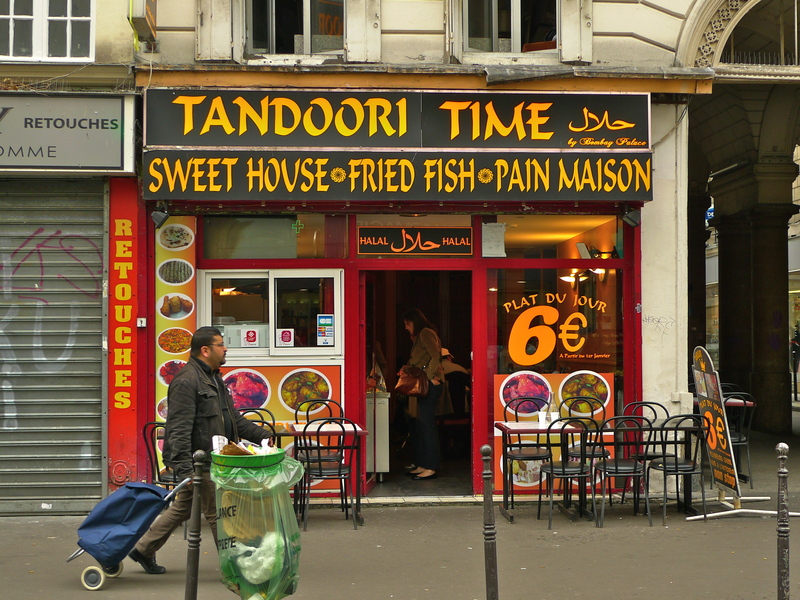 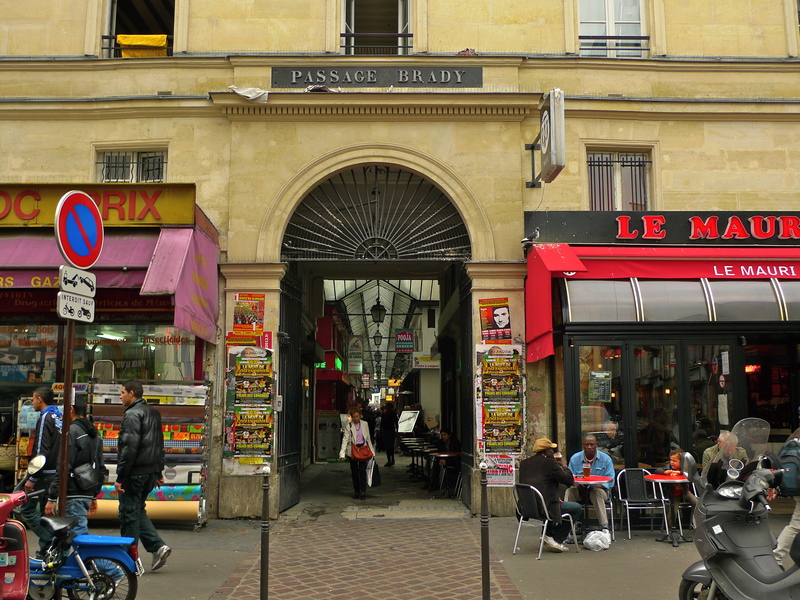 THE EARLIEST REFERENCES to the Rue du Faubourg Saint-Denis date as far back as the Mérovingians, around 750 AD. 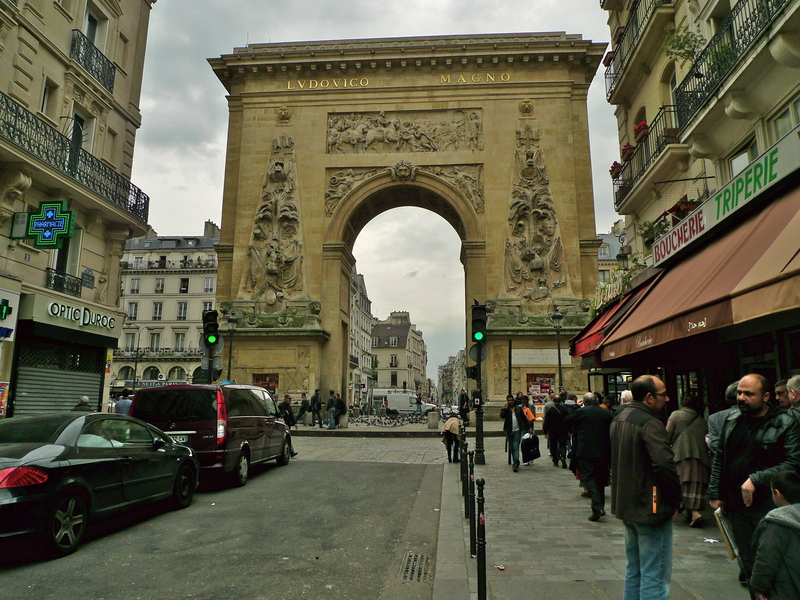 The street became popular in the Middle Ages because it was the most direct route between Paris and the increasingly prestigious Abbeye de Saint-Denis, the Royal Necropolis of France. 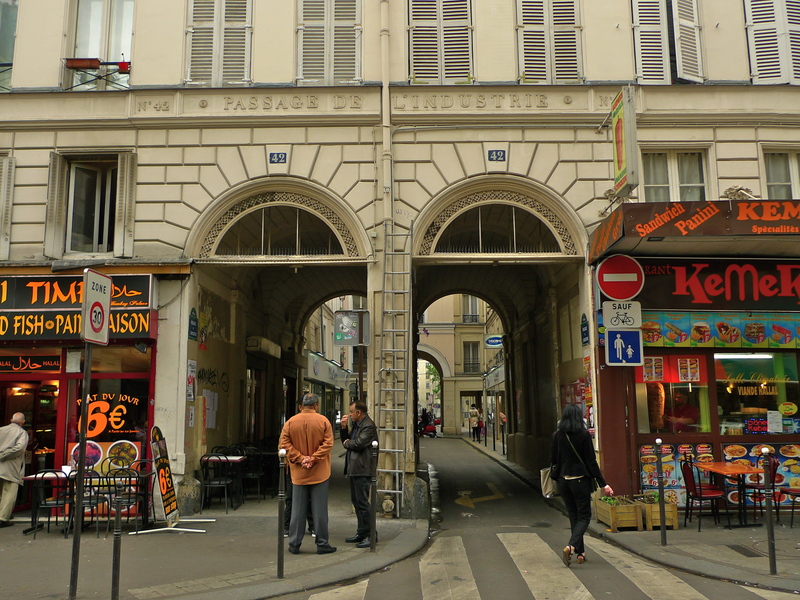 The Rue du Faubourg Saint-Denis crosses the 10th arrondissement of Paris linking the Boulevard de la Chapelle in the north and the Boulevard Bonne-Nouvelle further south. 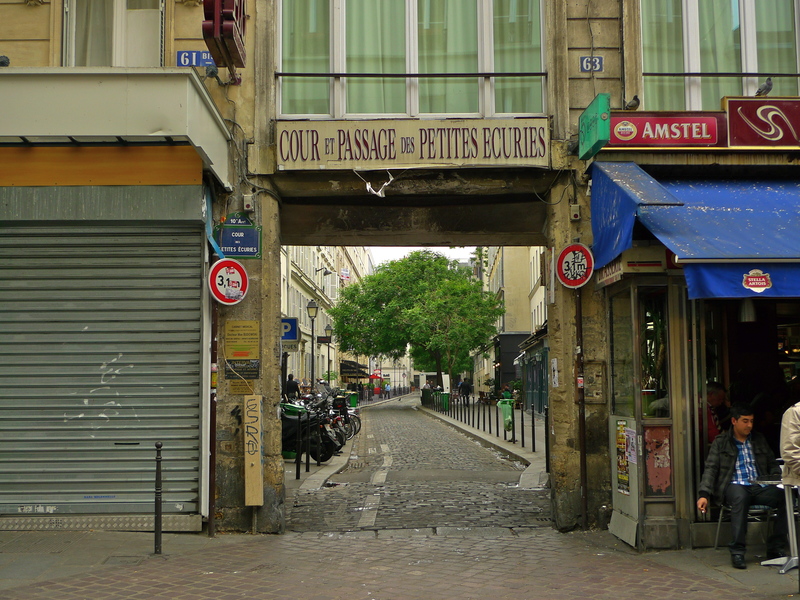 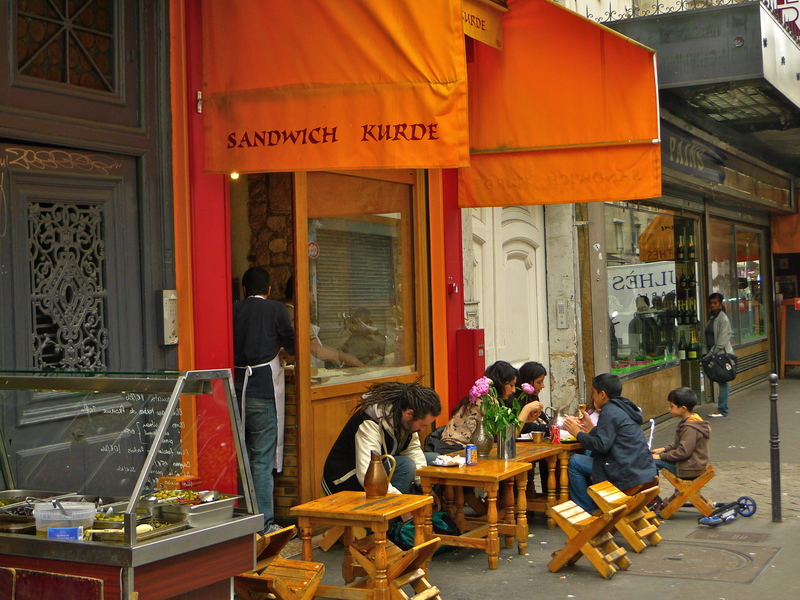 The street is called the rue du Faubourg Saint-Denis because it’s an extension of the Rue Saint-Denis to the faubourg, the area formerly outside the Paris city walls as marked today by the Porte Saint-Denis. 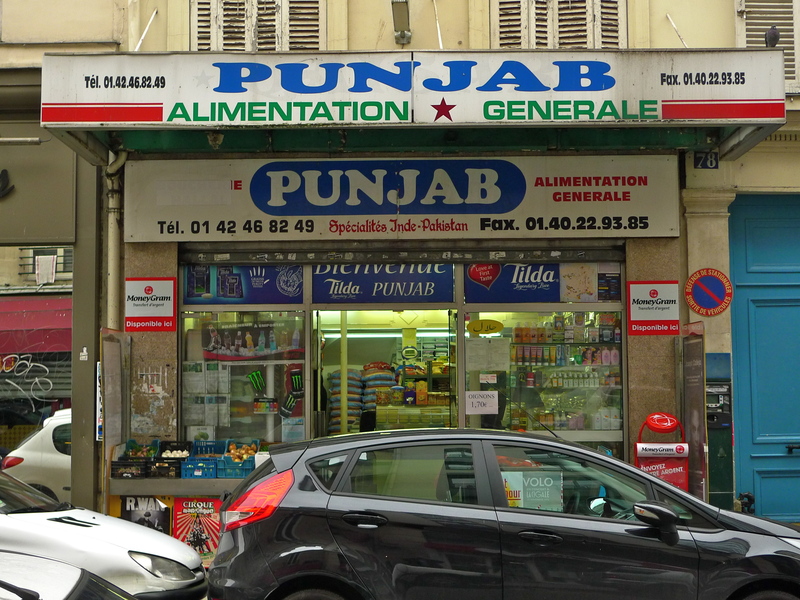 In September last year I produced a blog piece about the northern part of the Rue du Faubourg Saint-Denis from the Boulevard de la Chapelle to the Gare du Nord railway station, the area known as Little Jaffna because of the Tamil population who live and work there. 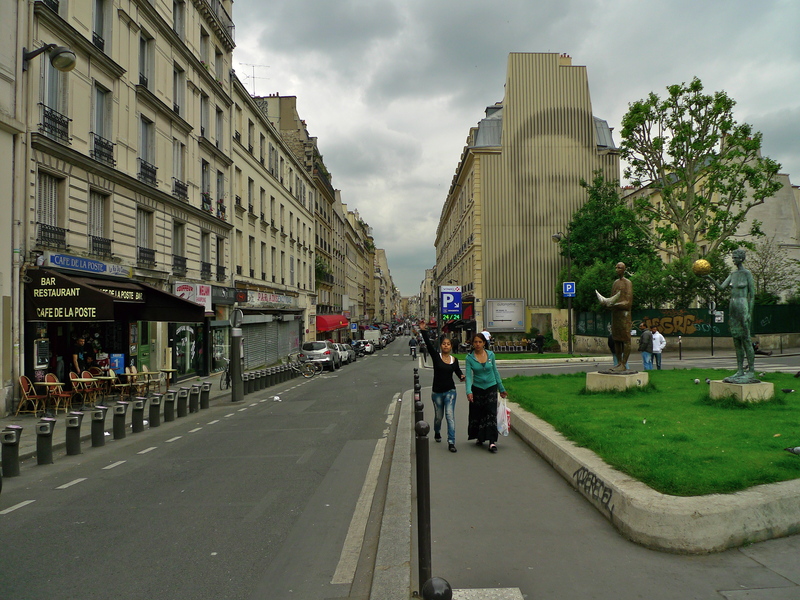 You can see that blog piece here. 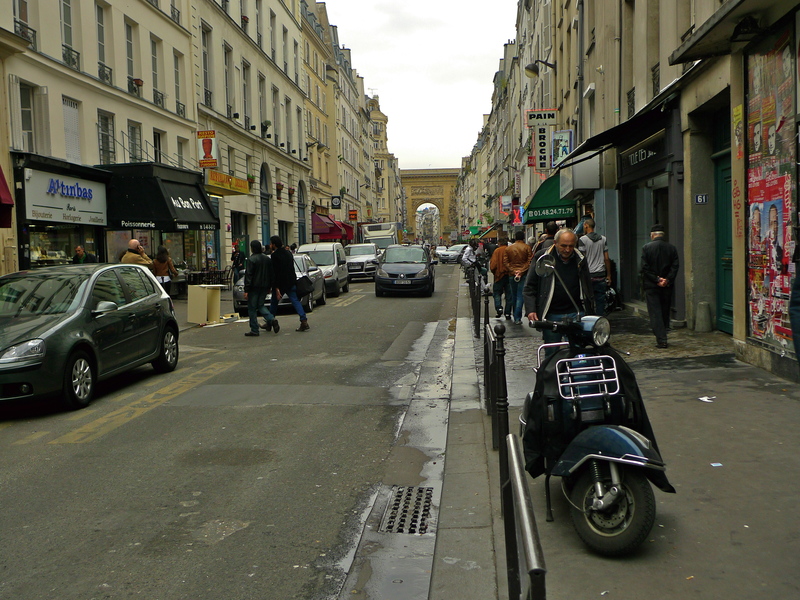 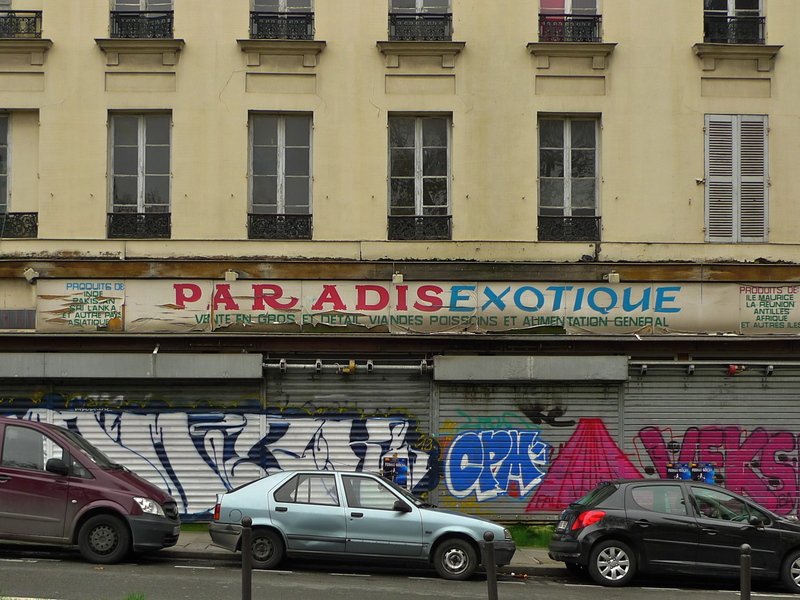 Having completed a soundwalk of that part of the street, I thought it was now time to complete my sonic exploration of the Rue du Faubourg Saint-Denis by doing a soundwalk along the remainder of the street from the Gare du Nord to Porte Saint-Denis. 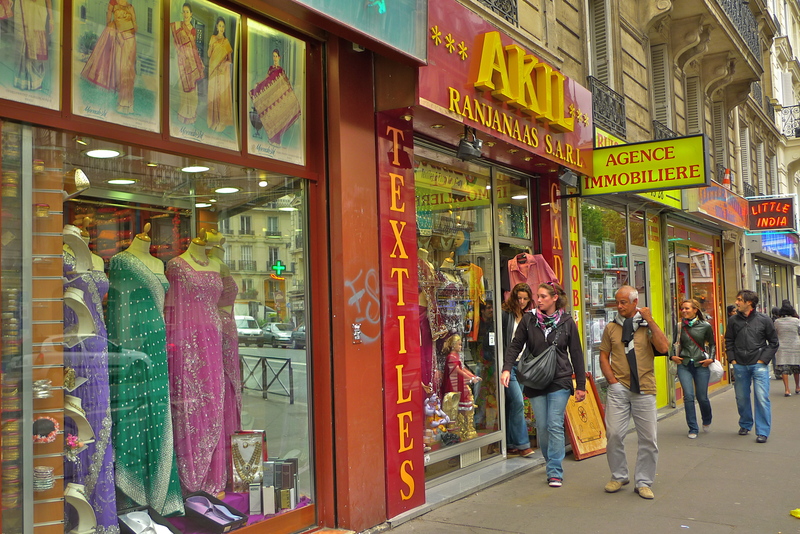 The street may have lost the glitter it once had when it formed part of the King’s processional route to the Basilica of Saint Denis and the accents may have changed – you’re more likely to hear Indian, Arabic or Turkish than anything else, but the street has its own character and is full of interest.